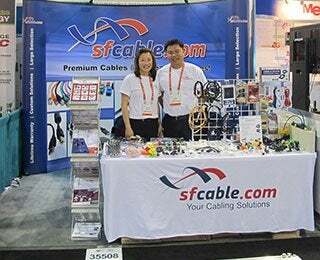 Established in 2002, SF Cable, Inc. is a woman-owned, small business located in the San Francisco Bay Area. We’ve been satisfying customers’ technology accessory and equipment needs for over 15 years. Most of our business growth comes from word-of-mouth backed up by a solid, customer friendly reputation. Our success is built on a lasting commitment to deliver superior technology products at affordable prices. 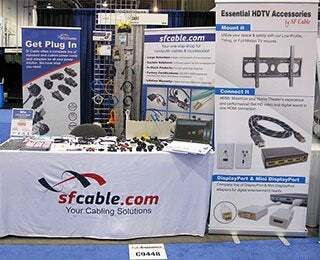 The SF Cable team is dedicated to exceptional customer service, timely output and efficiency in our efforts. We never stop working to bring value to the market. Our customers come away with a fantastic experience, and this keeps our business growing. We attract and retain customers by focusing on three core strategies: State-of-the-Art Quality, Service You Love and Amazing Price. We continuously scan the market for technology advances that improve our product quality. Plus, we always keep an eye out for new tech development. Our products are RoHS compliant and environmentally-friendly. 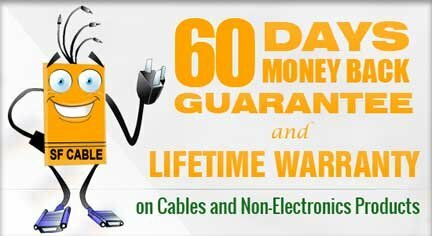 All cables, adapters and non-electronic products come with a lifetime guarantee. We do everything we can to make you - our customer - happy! There are no limits on order size - you can order just one cable, 100 or more. 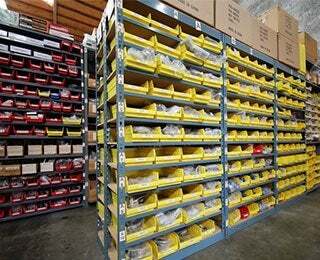 We have a huge inventory (over 8K SKUs) so most orders get shipped the same day. By always putting the customer first, we enjoy lasting relationships with government organizations, companies and schools. At SF Cable there’s no middle man. 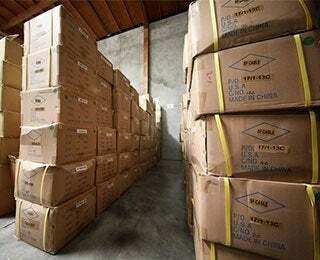 We offer wholesale prices on every order, plus additional discount on volume orders. Many times customers can’t believe how much they can save with us. Combined with superior quality and service, it’s no surprise that people recommend us and stay with us. We’re proud of our company history, professionalism and work ethic. We look forward to doing business with you!